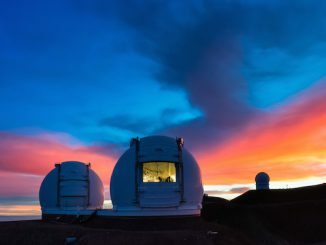 The resolution of the Keck adaptive optics images was equivalent to being able to distinguish the individual headlights of a car in San Francisco as viewed from Hawaii. 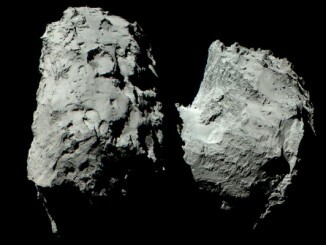 The measurements confirmed the four separate images originated from iPTF16geu and that its light traveled for 4.3 billion years before reaching Earth. The research, titled “iPTF16geu: A multiply-imaged gravitationally lensed Type Ia supernova,” published last week in the journal Science. 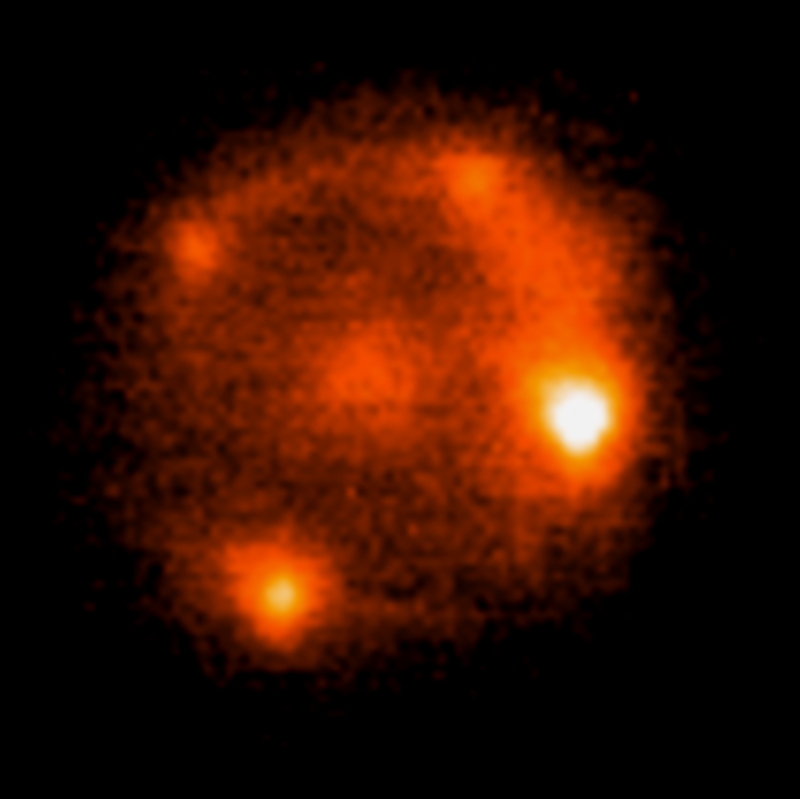 iPTF16geu was initially observed by the intermediate Palomar Transient Factory (iPTF), a Caltech-led international project that uses the Palomar Observatory to scan the skies and discover, in near real-time, fast-changing cosmic events such as supernovas using a fully-automated, wide-field survey. It took some of the world’s leading telescopes to gather more detailed information about iPTF16geu. 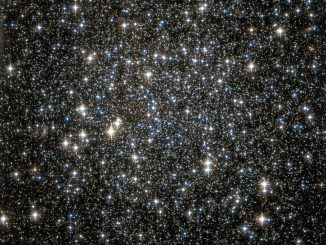 In addition to Keck Observatory, the discovery team also used the NASA/ESA Hubble Space Telescope and the European Southern Observatory (ESO) Very Large Telescope in Chile. 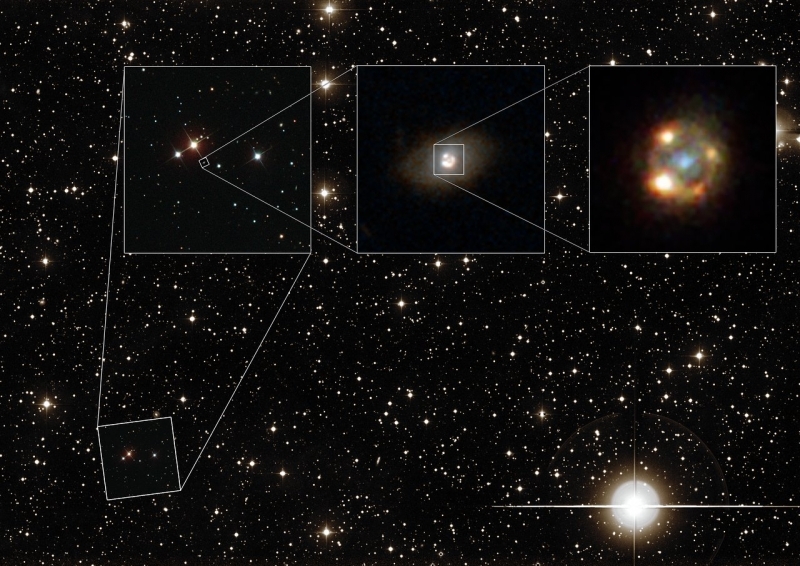 Astronomers detect thousands of supernova every year, but only a few of those found are gravitationally-lensed. Because they are only visible for a short time, spotting them can be difficult. The discovery team analyzed the four lensed images of iPTF16geu, measured how long it took for the light from each image to journey to Earth (light is not bent in the same way in each image, so the travel times are slightly different), then used the differences in the arrival times to calculate the expansion rate of the universe — known as the Hubble constant.